Senior level executive with over 30 years of professional experience as a business adviser, management consultant and senior executive. Advise clients in the Consumer Packaged Goods, Retail, Pharmaceutical, Medical Device and High Tech industries to improve their effectiveness in innovation, product development and product life cycle management, including the application of digital capabilities like 3D product creation, IoT, machine learning, and modeling and simulation. 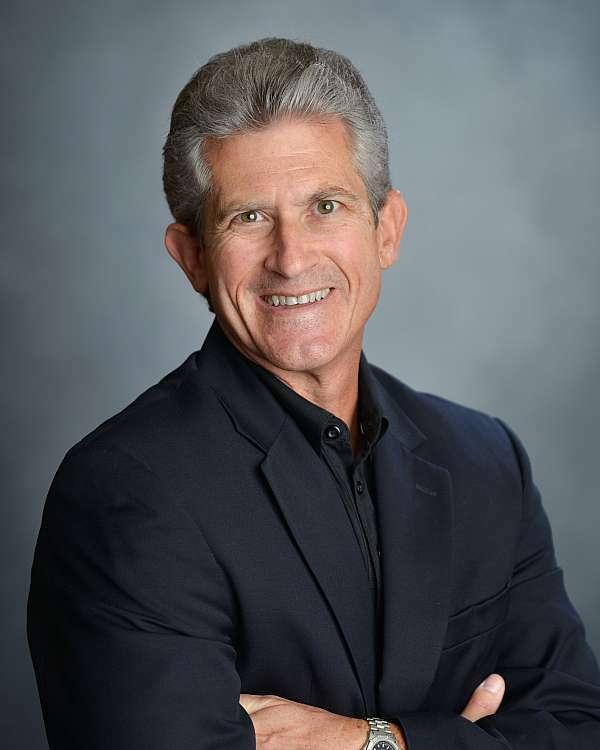 Prior to joining Kalypso, Greg was a founding officer of Avalion Consulting, a business and technology firm, where he was responsible for its business development, sales, and marketing and served on its Board. Prior to Avalion, Greg spent 14 years at Deloitte Consulting, where he was a lead client service partner in its High Tech and Communications industry practice, serving clients like Hewlett Packard,Nortel, Lucent and AT&T. Greg has also held positions in engineering, finance and sales & marketing with Exxon Chemical and IBM, and has broad experience in business transformation projects, enterprise-wide product development, product and portfolio management, product lifecycle management initiatives and the application of digital capabilities for clients. Greg received an MBA in Finance from the University of North Carolina at Chapel Hill, and a BS in Chemical Engineering from the University of Kentucky. Greg lives outside Dallas in Coppell, Texas.